Seattle Commodore Computer Club – Dedicated to the world of Commodore retro computing and gaming. But ALL flavors are welcome. Welcome to the Seattle Commodore Computer Club! We love computers from the 1980s and early 1990s and still use them to this day. Some of us like to do hardware projects, some play games. Some like to code and some like to draw. And some like to do everything you can possibly imagine! 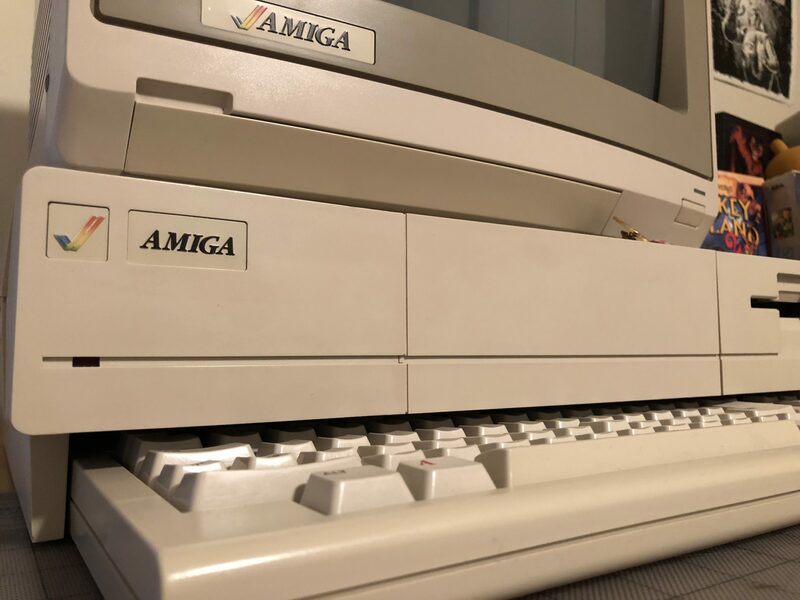 If you like to still use your Commodore 64, VIC-20, Amiga 500… whatever! You’ve come to the right place. And better yet, the whole point of this club is to get together – in person – and share what we’re each doing these days on this fun machines. Not currently active but still love these old vintage computers? That’s OK, too. By the way, if you’re into Atari, or Macintosh, or any other flavor – we’re totally down with that, too. Don’t be shy! Let’s have some fun. Shoot us a note. We also accept donations. Do you or one of your friends have some old computers or boxes of “junk” you need to get rid of? Don’t send it to the dump! Get in touch – we might be able to help. Kick-off meeting #1: May 9, 2018.